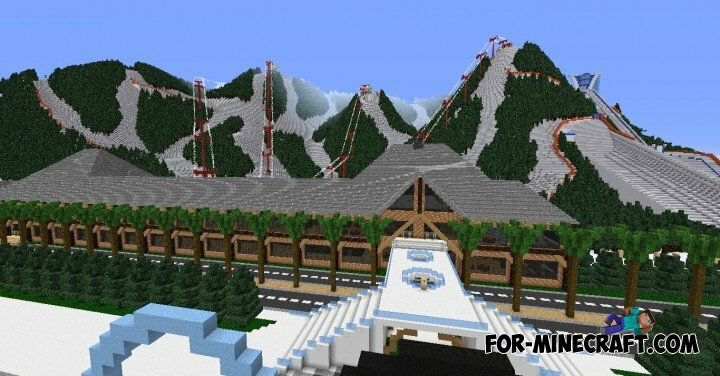 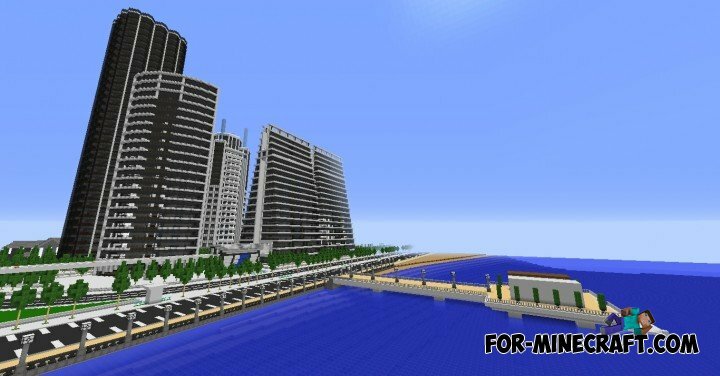 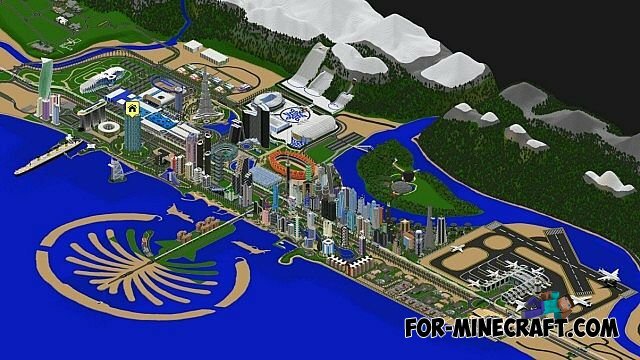 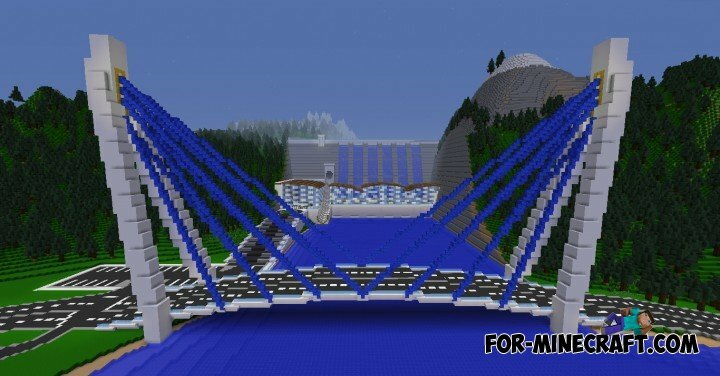 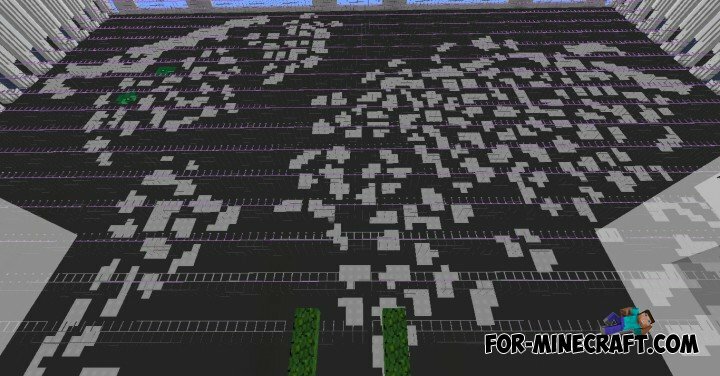 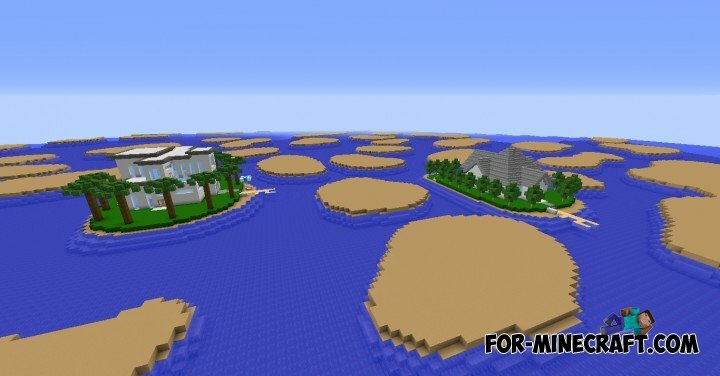 Here is one of the largest cities ever in created Minecraft. 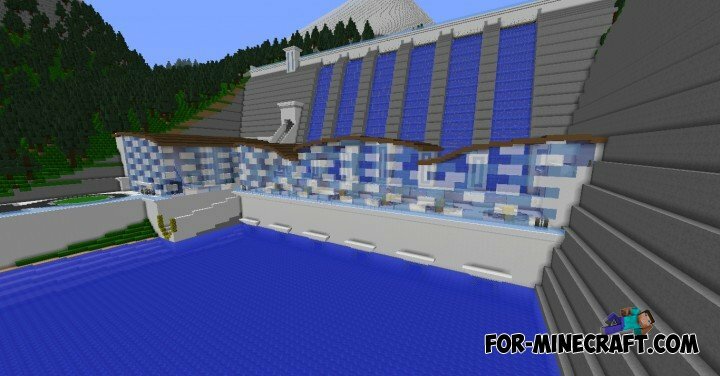 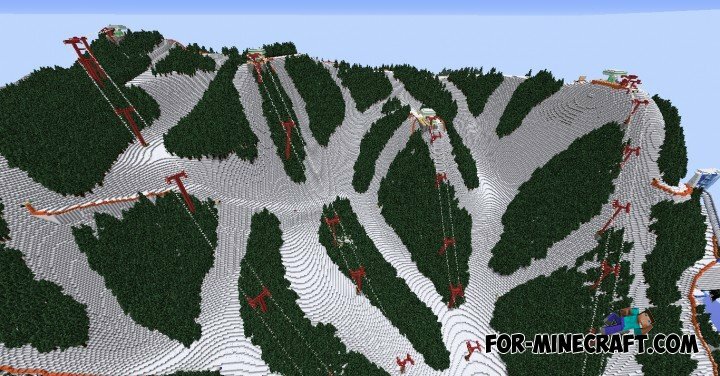 This map is developed 3.5 years! 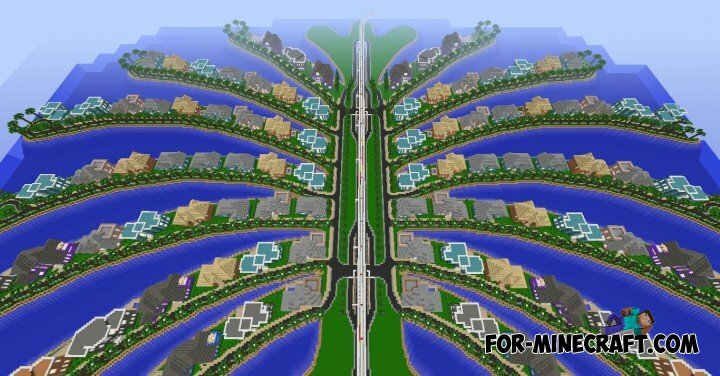 In Alleron City is a huge number of buildings: homes, hotels, schools, roads, shops, stadiums. 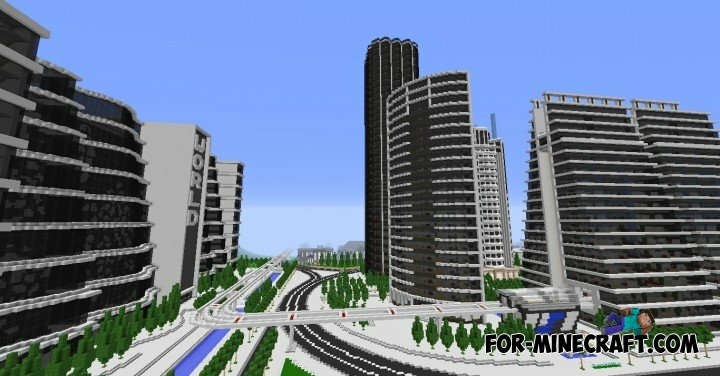 Everything in this metropolis!